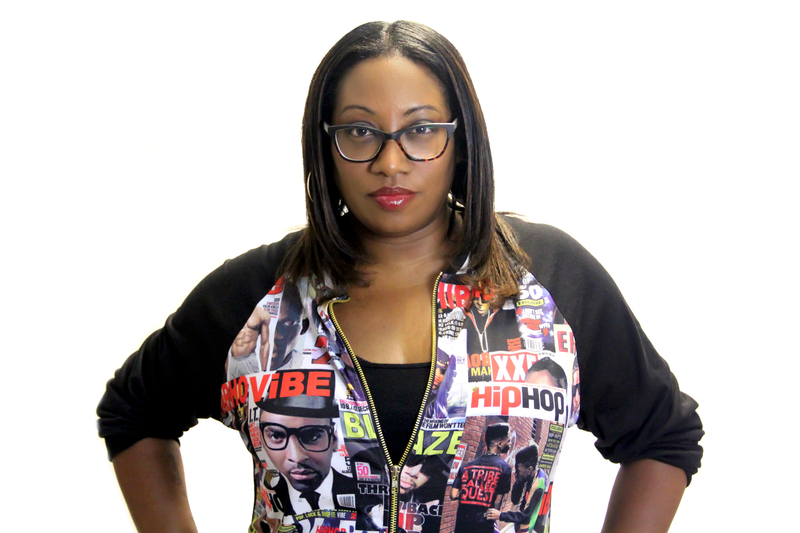 Shameika Rhymes is a journalist of all trades. She can usually be found hosting the web series "The Date Sheet" and writing for outlets like ET Online, ESSENCE, Hello Giggles, National Museum of African American Music, Shondaland.com, WEtv.com and her own website, www.themofochronicles.com. Follow Shameika on Twitter for more giggles.